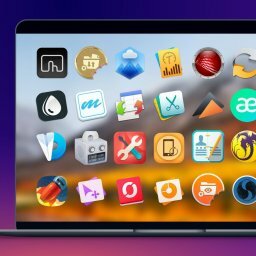 EXPIRED - The SuperStacked Mac Bundle 2.0 with 8 apps and additional graphics for 29$ - Mac-Bundles.com: Pay less for more apps! 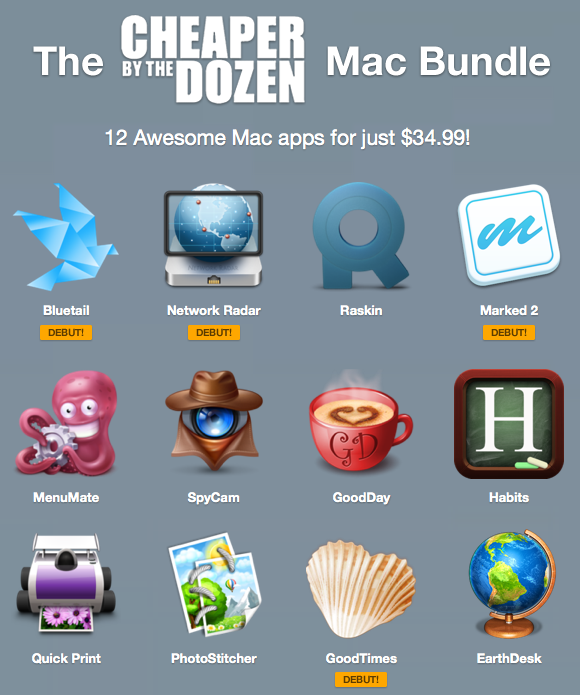 Here comes the next bundle from StackSocial. 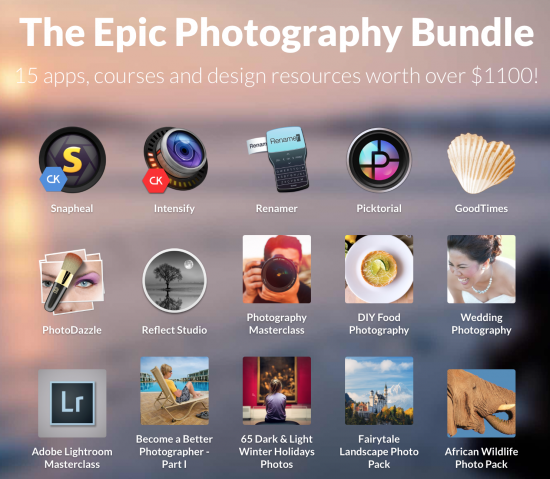 The so called SuperStacked Bundle 2.0 comes with up to 8 apps and additional graphics. 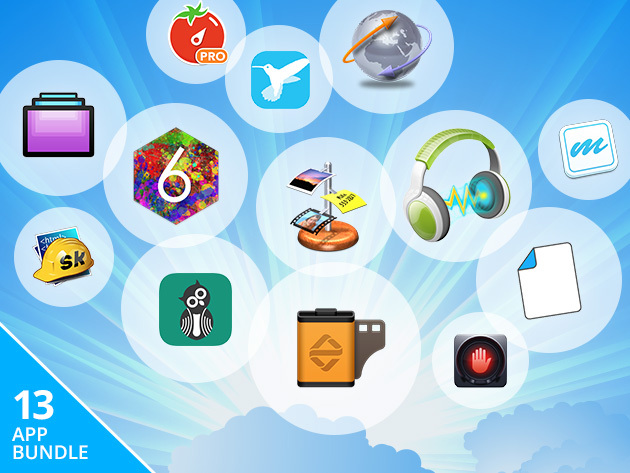 The apps are mainly about photo editing. 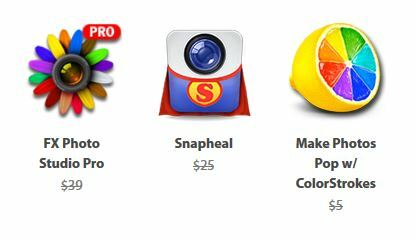 It has to be mentioned that only the first 5,000 buyers will get the app ColorStrokes for free. 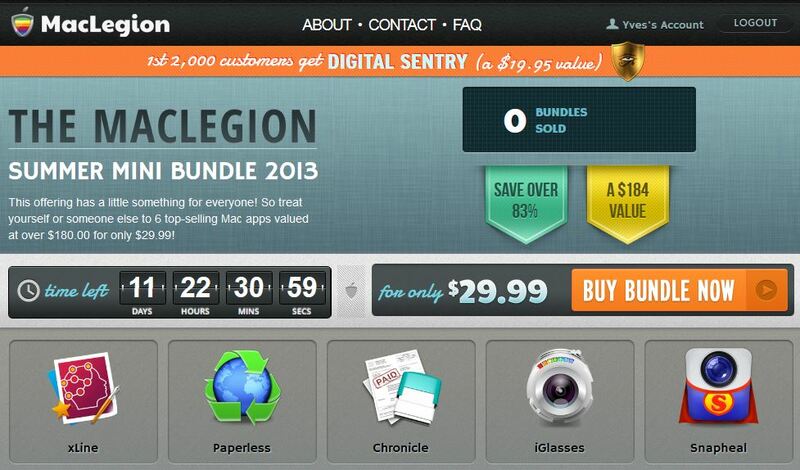 The bundle which will be vailable for 29$ offers you savings of 621$ or 95%. 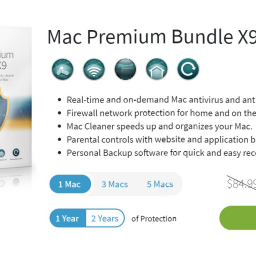 It will probably be available until the 19th of march. 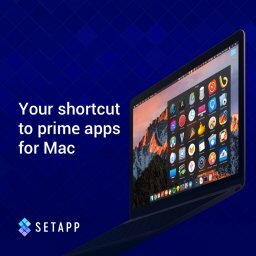 is a tool for editing faces. 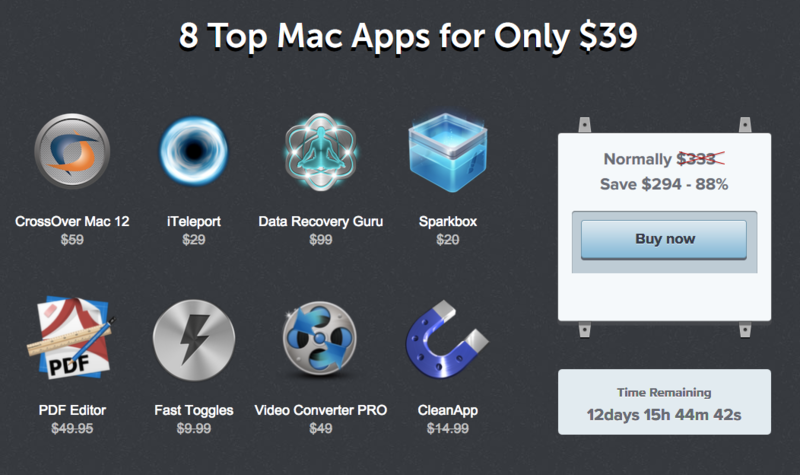 is an simple but impressing photo editor. adds blur effects and tilt-shift-effects to your pictures. this photo editor lets you highlight colored parts in black and white photos. is a software made for design you interior home! 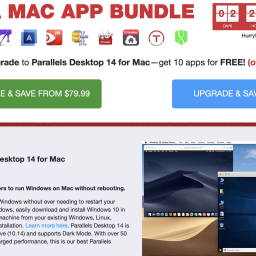 shows markdowns in text documents. 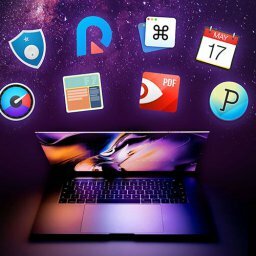 lets you create image galleries and catalogs. 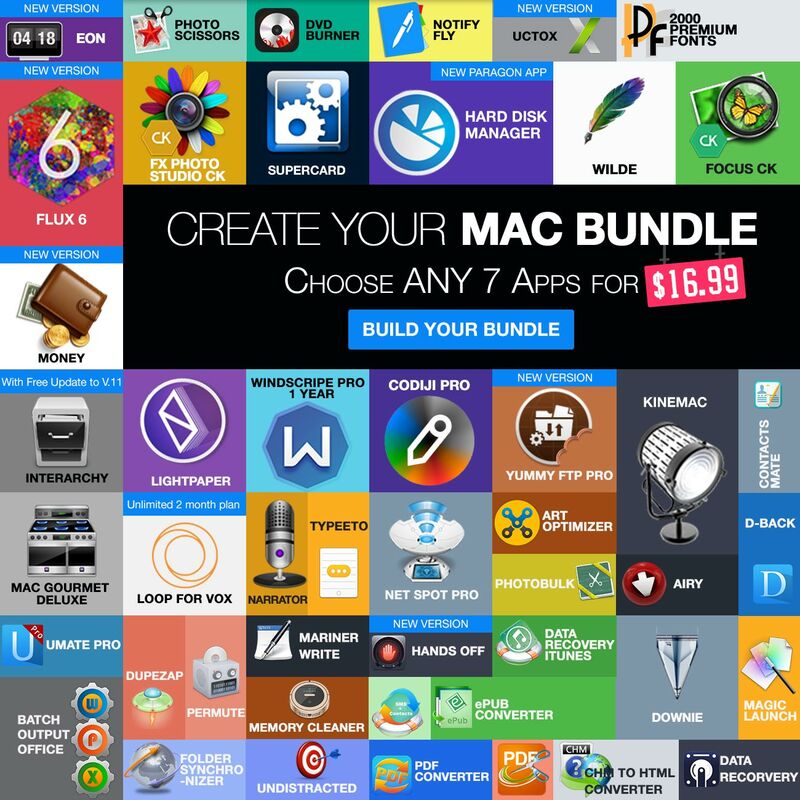 EXPIRED – Pay What You Want Spring 2016 Mac Bundle with 13 apps – worth $946!